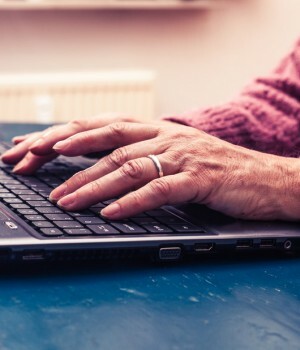 The idea that older workers struggle more than their younger colleagues with technology has been debunked by a new survey by Dropbox, which looks at tech usage and adoption in the workplace, and its impact on productivity, creativity and happiness. Dropbox managing director (ANZ) Charlie Wood says the survey results redress some commonly held misconceptions about age and technology. This study of IT decision makers (202 surveyed) and information workers (500 surveyed), found information workers in the 55+ age group used more tech devices (5.4) than the total average (5.0). They also reported experiencing fewer tech-related problems and far lower levels of tech-induced stress than workers in the Gen X and Gen Y age categories. What else did this Dropbox survey find? 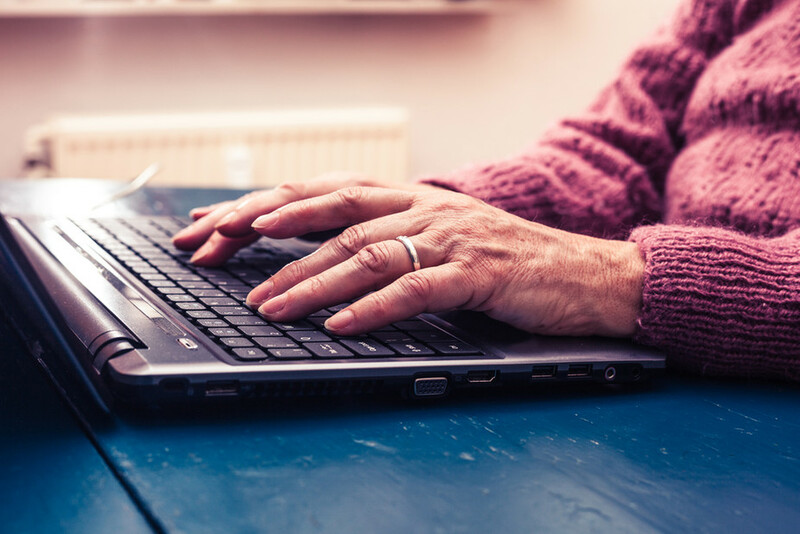 The survey found 45% of of all respondents were of the view that older colleagues are slower to adopt new technology than younger ones, with 57% of 18–35 year olds holding this view. Countering this, only 17% of people aged 55+ reported having problems with tech compared to 33% of the number of 18-35s. Additionally, 16% of the 55+ age group find their experience of using technology at work stressful whereas 35% of the 18–34 year old age group do. The results highlight the gulf between perception and reality when it comes to how tech and older workers are viewed in the workplace. Answers to the survey questions showed the main differences within the survey were not based on age, sector or seniority but had much more to do with tech usage and working style. What does this mean for the tech industry? These misconceptions could potentially lead to IT managers wrongly attributing age as a factor in tech adoption and usage, which may even lead to discrimination against older workers in some cases. “IT managers and colleagues might be making assumptions based on someone’s age when in fact that person is very comfortable with using tech solutions and adopting the right ones for them when they deem it necessary,” Wood says. “In addition to that, they seem to be managing those devices very well, which indicates maybe young workers could learn a thing or two about how to incorporate tech into their work routine in a more seamless manner,” he said. The survey results found ‘flexible, collaborating workers’ were the happiest, most productive and most open to new technology among all those surveyed. “In the 21st century it is refreshing to know that it is not how old you are, what sector you are in or how senior you are which governs how productive, creative or happy you can be at work; it is the technology you have access to and attitudes towards flexible, collaborative working which determine these matters,” Wood says.